Business Valuation Experts - Business Reports and Values. When you need a business valuation specialist, contact brv.com.au. Business Reports and Values are one of the leading experts in Australia in providing a concise understandable business valuation. Since 1986 we have valued a diverse range of private, public and multi-national companies for various reasons. We value businesses Australia wide and also overseas. Businesses as diverse as a Queensland Radio Station, a Melbourne Japanese Restaurant, or a Marine Electrical Company in the USA & Hong Kong. Business Reports & Values is recognised as a specialist and expert business valuer by courts, government departments, and the Legal profession. As business valuation specialists we quickly gather an in-depth understanding of the market, the asset or liability being valued, the financial and non-financial information, as well as factors such as legal or regulatory environment. 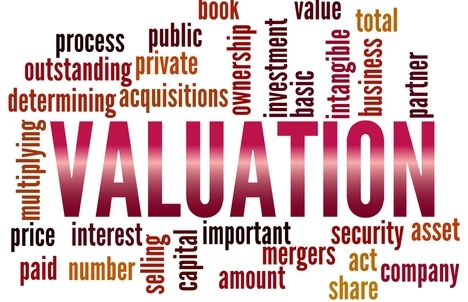 No matter what the reason for the valuation Business Reports and Values will provide a concise understandable valuation report at a very competitive price. The principle of brv Lee Goldstein has been involved in Business Valuations and sale of Businesses since 1985. He holds a double major degree in Accounting and Finance, a Diploma in Forensic Accounting, a Graduate Diploma in Valuation (property), an Advanced Certificate of Business and an Advanced International Certificate in Intellectual Property. 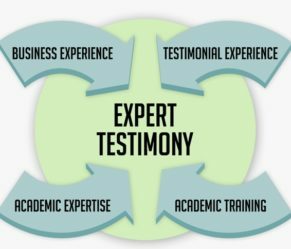 Lee has conducted numerous intellectual property valuations covering a diverse range of industries, and is often called upon to provide expert testimony in judicial matters. He has valued businesses and intellectual property worth over $350,000,000.